The Cozy Corset Cuff is not only in Volume Three of Handbook to Handmade, but we’re on the cover! 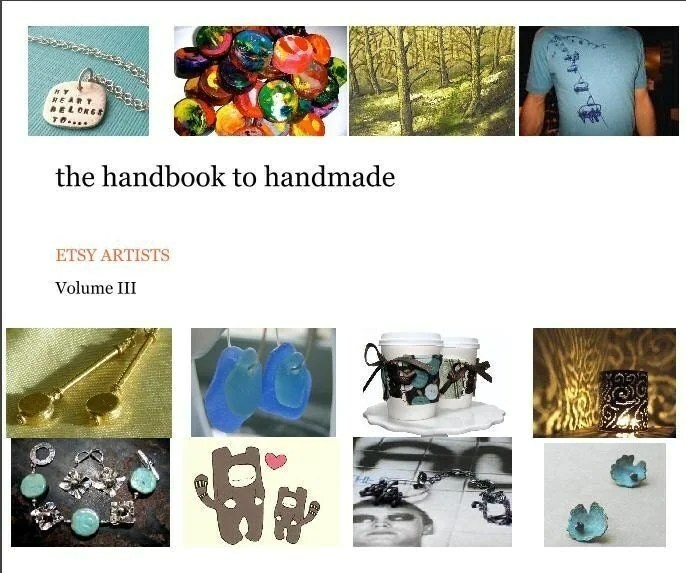 Handbook to Handmade is compiled by TimothyAdamDesigns and features 36 Etsy artists. It’s a promotional tool and a fantastic representation of the talent that can be found on Etsy. 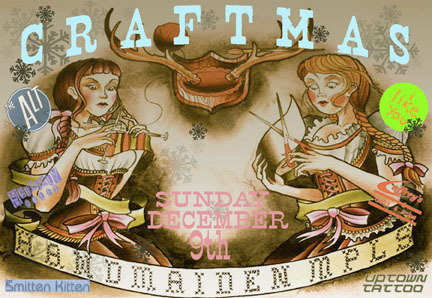 If you would like to purchase Handbook to Handmade III, you can find it here. To get your own work in a volume of Handbook to Handmade, mosey on this way.